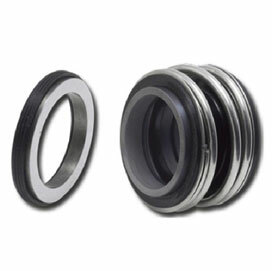 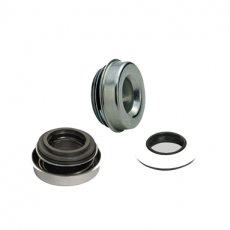 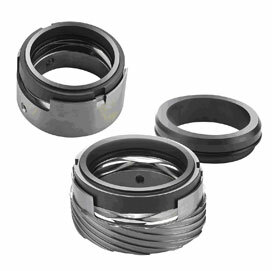 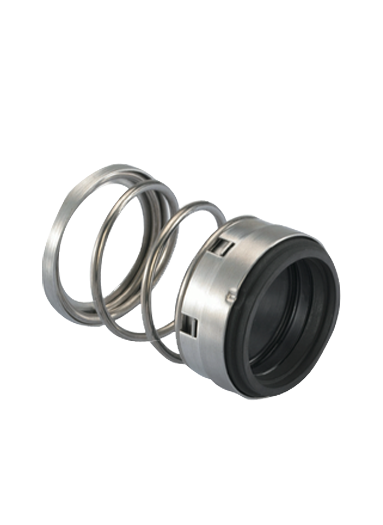 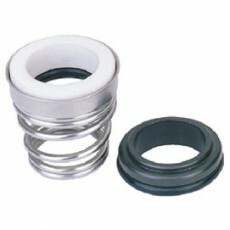 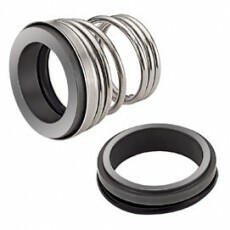 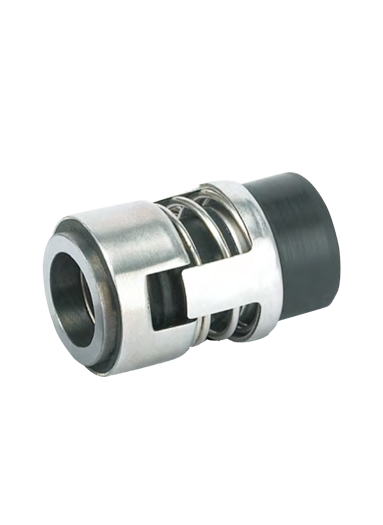 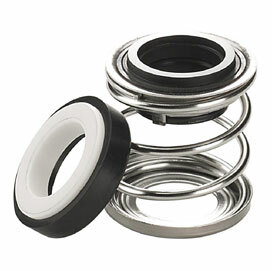 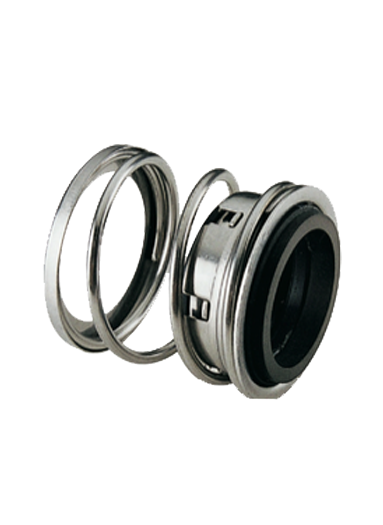 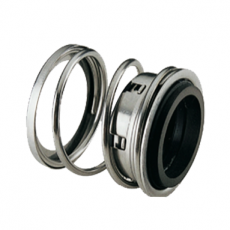 Mechanical Seal, Pump seal, Single Spring Mechanical Seal, Industrial Mechanical Seals, Air Condition Mechanical Seal, Water Pump Mechanical Seal, Centrifugal Pump Mechanical Seal, Submersible Pump Mechanical Seal. 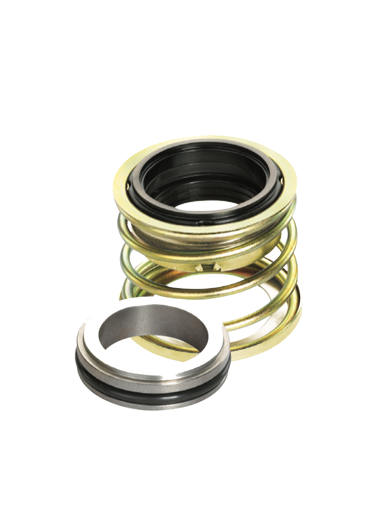 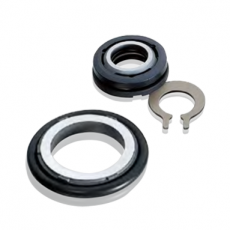 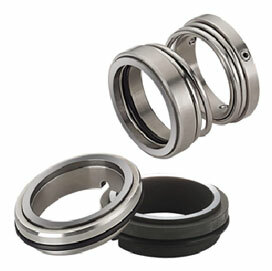 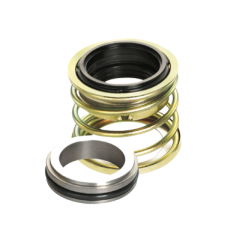 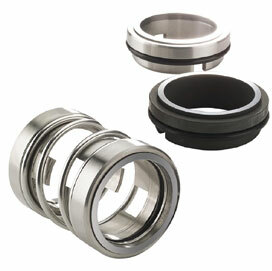 Mechanical seals are commonly used in a wide range of pump applications and designs, specifically used with water pumps. 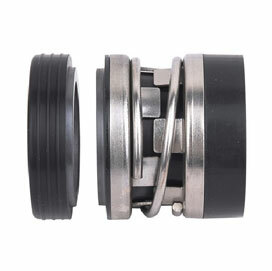 It is excellent for residential and commercial water circulation, in swimming pools as well as intakes and discharge pumps. 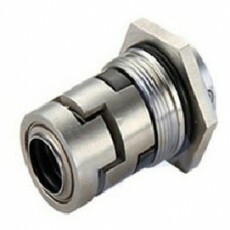 John Crane, Eagle Burgmann, NOK, Flowserve, Grundfos, Vulcan, Chesterton, Nippon. 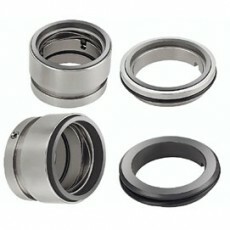 Carbon, Ceramic, Silicon Carbide, Tungsten Carbide. Ceramic, Carbon, Silicon Carbide, Tungsten Carbide. 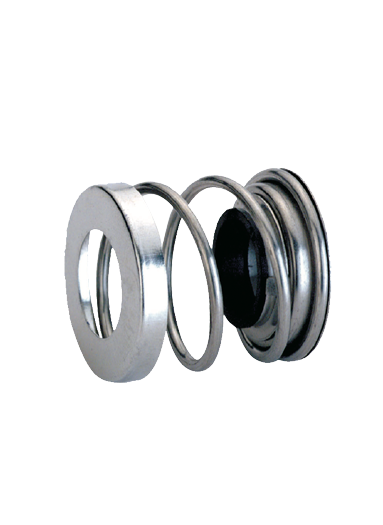 Generally a 99.5% aluminum oxide offering excellent wear characteristics due to it’s hardness. It is chemically inert and can be applied to nearly any product. 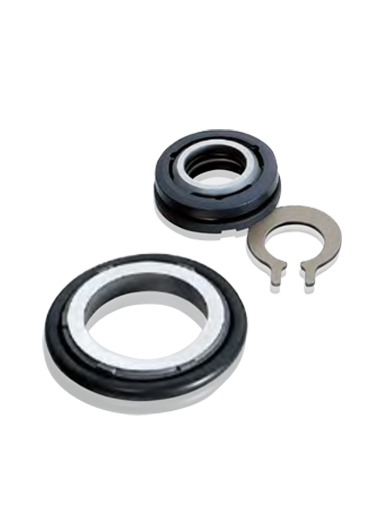 Ceramic cannot however handle the thermal shocks that Ni-resist or 17-4 seats can.¬† They will also shatter like a plate if dropped on concrete. Is a bluish-black material created by fusing silica and coke. 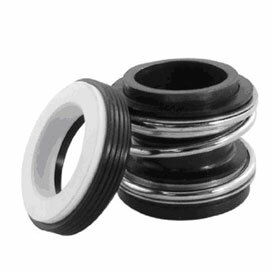 It is in the same family as Ceramic (due to the Silica), but has much better lubrication qualities and is harder. 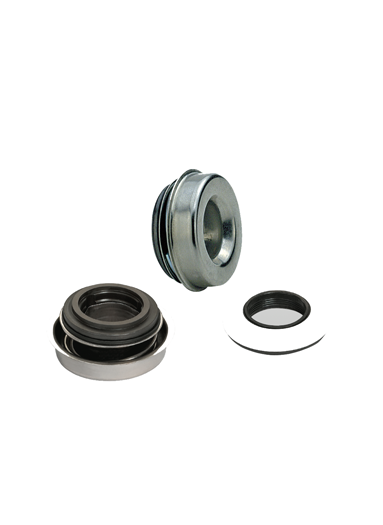 The most common is reaction-bonded silicon carbide. 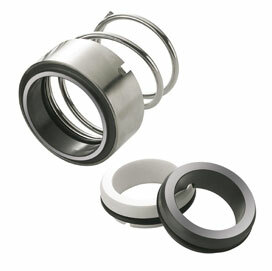 In Chemical applications however, Alpha Sintered Silicon Carbide may be recommended. 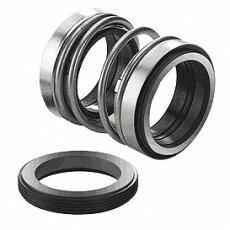 Alpha Sintered Silicon carbide does however sacrifice the Pressure Velocity ratios due to the lack of un-reacted free carbon. 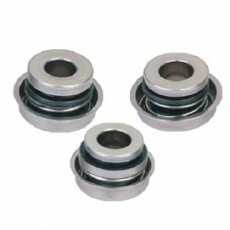 Either grade of SIC can usually be re-lapped and polished to be reused. A very versatile seal face like Silicon Carbide.¬† It is very hard like silicon carbide however it is very heavy to the touch, making it easy to distinguish from silicon carbide. 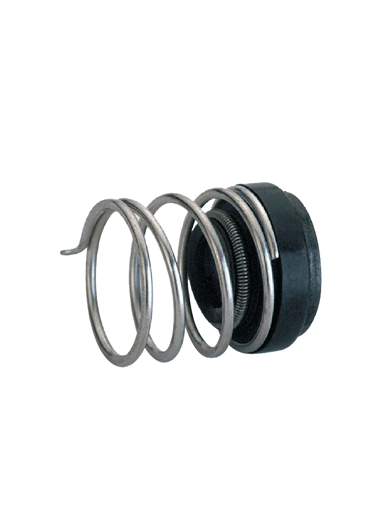 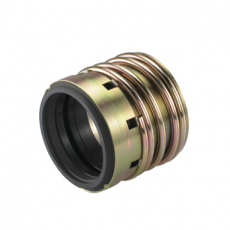 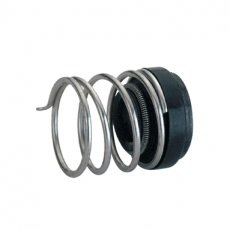 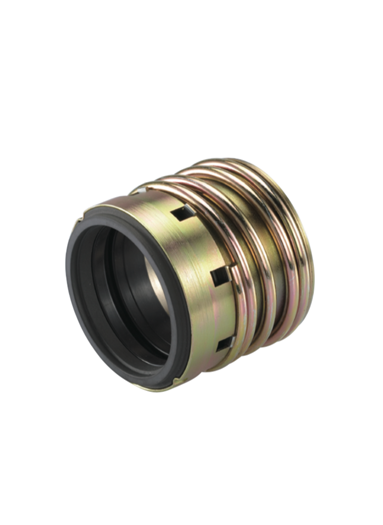 Ideal for high pressure applications due to a high¬† modulus of elasticity which helps prevent face distortion. 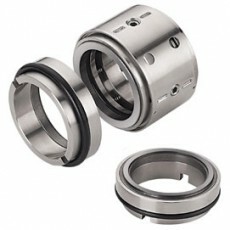 Tungsten carbide also can be re-lapped and polished to be re-used. 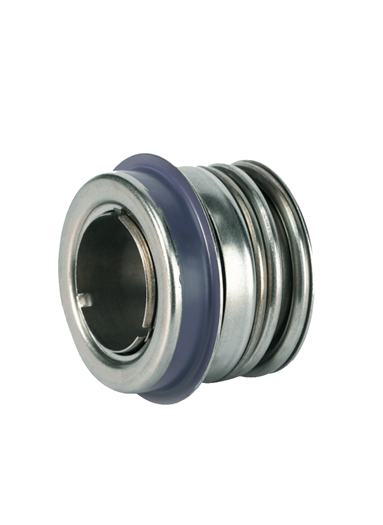 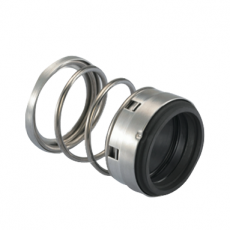 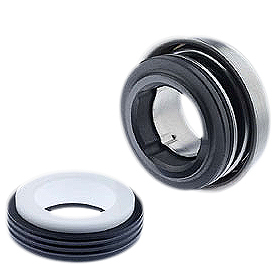 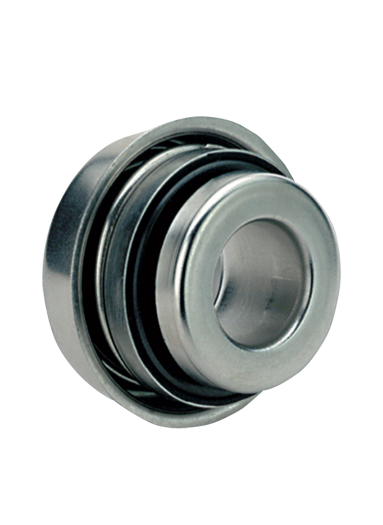 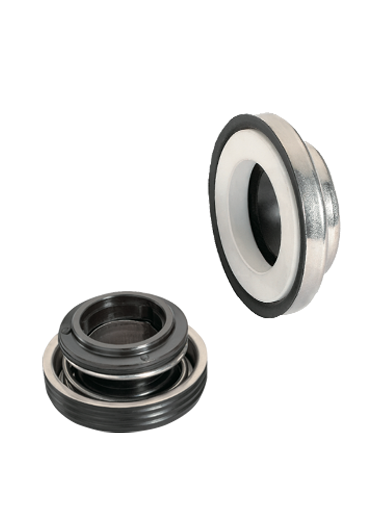 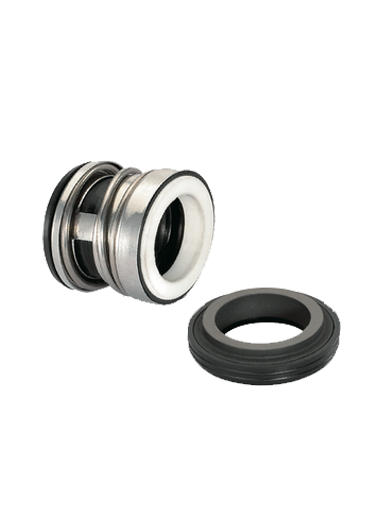 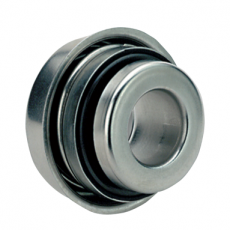 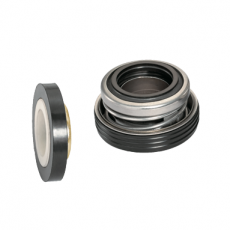 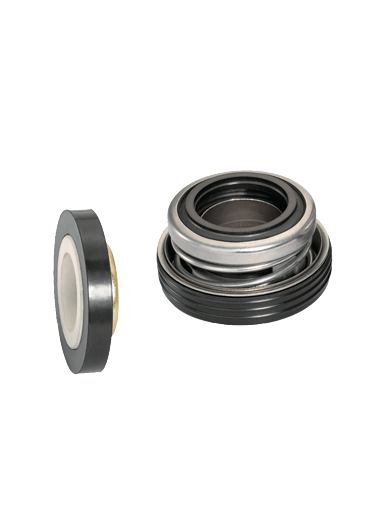 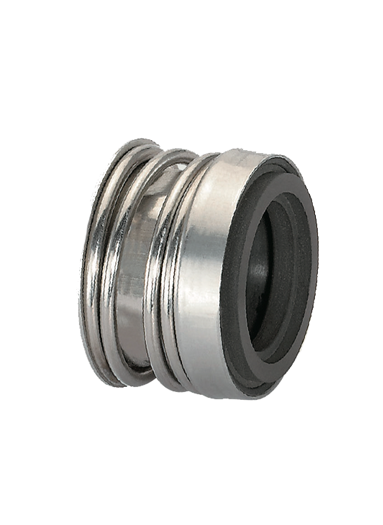 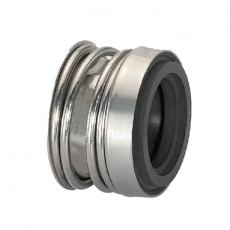 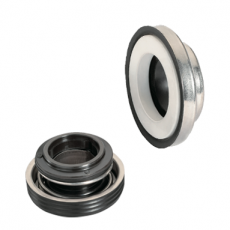 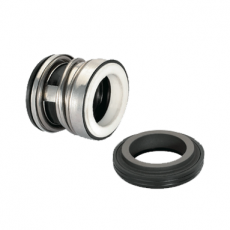 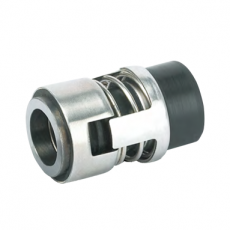 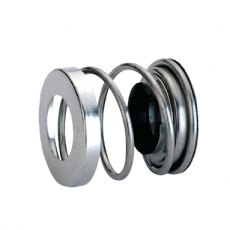 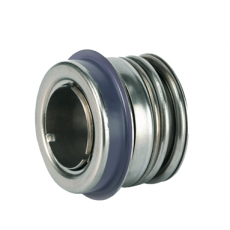 Is a form of Stainless steel which has had nickel added to it to lower the friction generated by the rotating face.¬† it is an inexpensive seal face and ideal for fresh water applications.